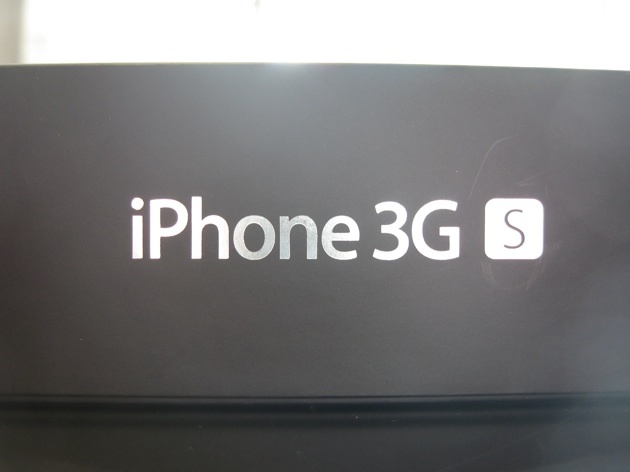 The iPhone 3GS: Should You Get It? 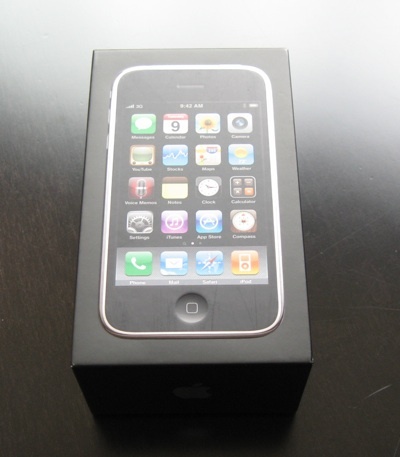 Disclosure: I have not bought an iPhone 3GS — I’m still unsure if I will. Apple gave me a review unit to play with for 60 days. The answer to that is not so simple. And so I’m going to break it down a bunch of different ways based mainly on the device’s functionality and who I think is considering buying it. I’ll lay out what someone may be interested in the device for, and then give a “yes” or “no” (or a couple “maybes”) answer on if I think it’s worth it. I’ll follow that up with an explanation. If you have an original iPhone from 2 years ago? Yes. Yesterday marked the two-year anniversary for the people who bought the original iPhone on day one in 2007. That also means it marks the official end of those people’s contracts with AT&T (though many are eligible to end them, or get upgrades much earlier). If you’ve had your original iPhone this long, chances are that you’re a fan of it. 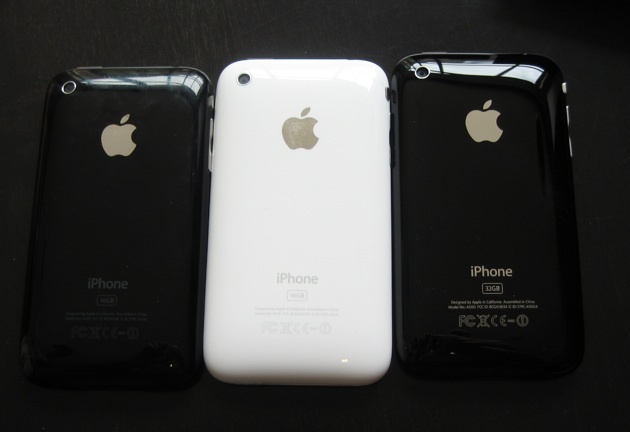 And if you’re a fan of that version, you’re going to love the iPhone 3GS . Not only will its computing speed blow away that version, but since you skipped the iPhone 3G, you haven’t experienced the big increase in data speed that 3G offers over EDGE. I’ve talked to a few people who upgraded from the original iPhone to the iPhone 3GS, and all of them cannot believe how much better then device is in its third iteration. If you have the iPhone 3G? Maybe. If you have never had an iPhone? Yes. It’s an easy call if you want an iPhone and have never owned one, as this is the best one yet. Definitely get one, unless you have a strong dislike of AT&T. If so, skip to the next question. If you hate AT&T? No. This is a big “no.” If you really dislike AT&T, the iPhone 3GS only gives you more reasons to dislike them. MMS still isn’t working. Tethering still isn’t working. 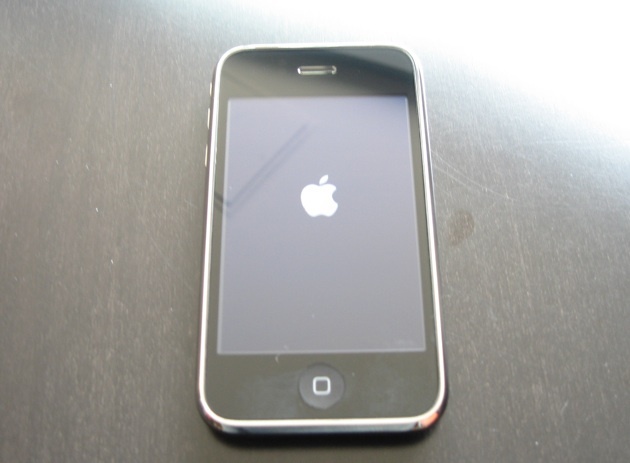 The iPhone 3GS has a chip that can handle data transfer speeds of 7.2 Mbps, but AT&T’s network isn’t ready for that, so that data speed is the same as with the iPhone 3G. And that faster AT&T network won’t fully be ready until 2011 — obviously, there will be at least one, and probably two more iterations of the iPhone by then. And there will likely a version of the iPhone that is not exclusive to AT&T by then as well. That possibility alone should be reason for a lot of people not to sign up for a new two year contract with AT&T. And unfortunately, that means no iPhone 3GS. If you love video? Yes. This is a big, emphatic “yes.” I truly believe the iPhone 3GS should have been called the iPhone 3GV, for “Video.” The device is simply great at shooting quick videos and giving you one-button publish capabilities to services like YouTube. While there were some video applications that worked on older jailbroken iPhones, like Qik, the quality of the video with the 3GS is leaps and bounds better. And the trimming capabilities on the phone are very simple to use. And playback looks great on the device. I could go on, but as I said already, if you’re really into video and want a great mobile device for doing it, the iPhone 3GS will be worth it for you. The Flip cam should definitely be scared. If general speed is your only reason? No. The iPhone 3GS is noticeably faster than the iPhone 3G, but in my opinion, that speed alone is not worth the upgrade price. One problem is that while apps do load faster, you still have to wait for AT&T’s often shoddy network to connect for many of the apps to work. As I noted above, the iPhone 3GS can handle faster wireless data speeds too, but AT&T’s network isn’t yet up to the same task, so it renders that advantage moot. I have found myself getting frustrated with using the iPhone 3G after using the 3GS for a while due to the speed difference, but that’s only because I have a point of reference. If you haven’t used a 3GS yet, or don’t use it extensively, you shouldn’t have too much of an issue staying with your iPhone 3G (or buying a new one for $99) and still taking advantage of the new features in the 3.0 software upgrade. If you’re really into iPhone games? Yes. Having said all of that about speed, if you’re really into gaming on the device, the faster processor and better graphics chip will undoubtedly be worth it for you. I’ve been playing a bunch of games on the 3GS, including some larger ones like Tiger Woods PGA Tour, and the iPhone 3GS performs much, much better than the iPhone 3G does. If you’re a developer? Yes. Likewise with the gaming, if you’re a developer making apps on the iPhone, you’ll undoubtedly love the faster speeds the 3GS offers. Plenty of developers, such as Facebook’s Joe Hewitt, are already raving about this. If battery life is your main reason? No. The battery life on the 3GS does seem to be better, but it’s hard to know if that’s just due to the fact that this is a fresher battery compared to the one in the year-old iPhone 3G. Apple has stated that the battery in the 3GS does boost times for certain things (like browsing the web on WiFi), but it also apparently is leading to some overheating. I’ve also noticed that the auto-brightness setting on the iPhone 3GS is much dimmer than on the iPhone 3G. I’ve done a number of tests to make sure I wasn’t just seeing things, or it wasn’t a one-time fluke. For whatever reason, the iPhone 3GS is much dimmer when auto-brightness is turned on, and this undoubtedly saves some battery life too. The dimmer setting doesn’t bother me at all until I look at it side-by-side with the the iPhone 3G. The iPhone 3GS also has a feature that allows you to tell you the percentage of your battery has left. This is a pretty nice feature, but it does get a bit nerve-racking. If you have very oily hands? Yes. 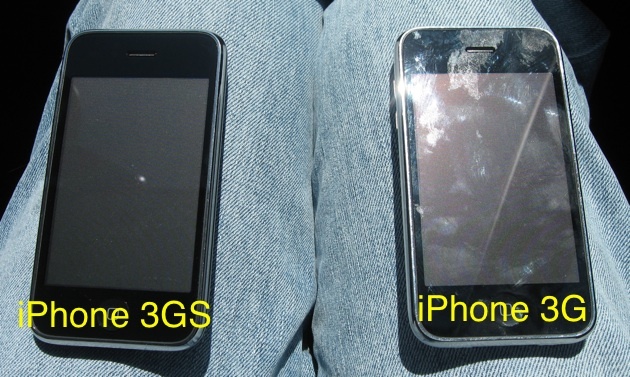 This may sound like a joke, but the iPhone 3GS’s new oleophobic (anti-oil) screen coating really is making a noticeable difference on my iPhone’s screen. While you may assume that my iPhone 3G has a dirtier screen simply because it’s older, I had a protective covering on the screen up until the day before I got the iPhone 3GS, so basically the screens were in the same condition a week ago. Now, one is constantly much more dirty. If you’re excited about voice control? No. The voice control feature would seem to be a nice touch, but it’s pretty wonky in my experience with it. More than a few times I’ve tried to tell the device to play music by a certain band, and it will end up calling someone — and without fail it is usually someone I really don’t want to be calling. The “play more songs like this” which kicks in the iTunes Genius features is by far the best part of the whole thing. Otherwise, it’s just a system that is too slow to activate, and too inaccurate. If you want a better cameraphone? Yes. While I’ve already raved about the video capabilities, the camera itself is so much nicer than the iPhone 3G’s. This camera is 3.2 megapixels compared to the old version’s 2 megapixels. But the real difference is with the auto-focus, which turns crap pictures, good. The camera isn’t as nice as some of the ones found in phones by Nokia, but it’s definitely good enough for your average point-and-shooting in good light. If you want more storage? Yes. There’s no denying that having 32 GB (on the more expensive model) versus 16 GB is nice. I remember buying my first iPod five years ago — it was a hard-drive based model with 40 GB of storage. The thing was a brick. Now the iPhone has just about as much storage, which is pretty crazy. And considering you can now not only shoot movies on this device, but can download them from iTunes with the 3.0 software, you might need that extra space. Don’t get me wrong, the compass is interesting, but aside from Google Maps and maybe the GPS apps, I really don’t see the point of it. And for the first few days I had no idea how to activate the compass features in Google Maps — you have to tap the location button (in the lower left corner) twice. I hope some applications arise that do cool things with it, but I certainly wouldn’t buy the device for this. As I said, there’s really no clear-cut answer as to if you should get the device. You really need to look at the functionality and use cases above, and determine where you reside with regards to those things. If you think a bunch of stuff is missing from the list, you’re probably thinking about features that are a part of the iPhone 3.0 software. Most of those work on the older iPhones as well. If something like cut, copy & paste is most important to you, that works on the iPhone 3G, so it probably makes sense to stick with that device. Or if you don’t have one, consider paying $99 to get one — that seems like a hell of a deal. If you’re a really big fan of the iPhone, you probably already bought this new model. But it’s the fence-sitters that this post is meant to help. Both those who are unsure if the time is right to get their first iPhone, or if it’s worth it to upgrade. It’s a tough call — but simplified: If video is the feature you most care about, then get it. If not, consider the iPhone 3G for $99. If you’re worried about AT&T, don’t get either — wait to see if Apple renews its exclusive deal with AT&T next year. 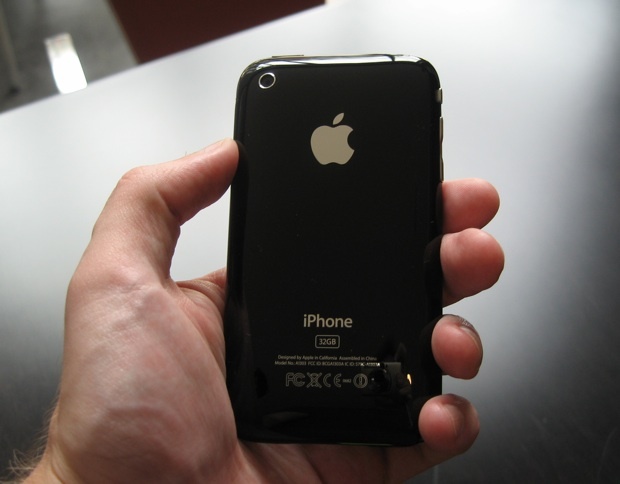 Even if it does, you can be sure another phone, more advanced than the iPhone 3GS, will be on the verge of being revealed.